Zigong is the third largest city in Sichuan province, China. Dinosaurs and lanterns are the two unique cultural industries in Zigong. These replica dinosaur skeletons and statues are widely used in so many exhibitions of museums, theme parks and events. Zigong’s dinosaur products are mainly exported to the countries or areas like Germany, USA, UK, Italy, France, Turkey, Dubai, Qatar, Russia, Japan, Singapore and Thailand. The research shows 80% of the world’s animatronic dinosaurs were produced in Zigong, 2016. In the 1980s, vast dinosaur fossils were excavated in the Dashanpu Formation, 7 km (4.3 mi) north-east from downtown Zigong. Because of the unique and intact dinosaur fossils, Zigong has ever since been attracting paleontologists and dinosaur enthusiasts from around the world. In 1987, the Zigong Dinosaur Museum was established, becoming the first specialized dinosaur museum in Asia. After that, the related peripheral industries developed rapidly. In recent years, Zigong’s dinosaur factories have made great progress with great product quality and service. What is an Animatronic dinosaur made of? The internal steel for skeleton of the dinosaur model is 45# steel or SUS304 of high quality. After the welding, it is painted to resist rust which can extend the longevity of the product. High-density foam or fire-retardant foam is used for the dinosaur. The materials are anti-aging and have high plasticity to be carved into the body shape. High-quality silicone which is tear-resistant and water-resistant is nice material for the dinosaur skin. Vivid colors are painted on the skin to make it become realistic. Also, special fibers, rubber and special high-density sponge, etc. are used to meet customers’ expectation. To bring out the action in the dinosaur, motors are installed inside. And the gears and chains are protected by lubricant to increase the product longevity. The action system comprises a microcomputer controller which consumes low power with good performance. And also it is easy to maintain and can be replaced easily. 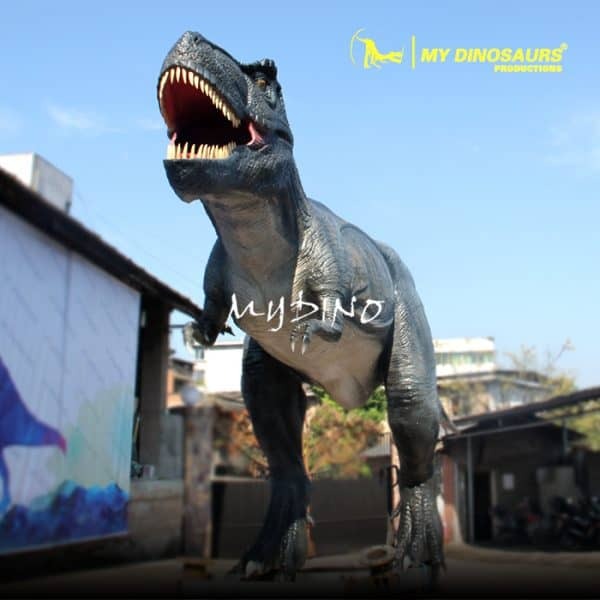 Animatronic Dinosaurs are one of the most products in Zigong, which customized in different sizes of 3m to 60M. They have real dinosaur looks and smooth movements like blinking of the eyes, opening and closing of the mouth, nodding and shaking the head, etc. They also roar like a live dinosaur, that will help to attracts more audience. Such kind of masterpieces is good for amusement parks, museums and any exhibition anywhere. Besides the animatronic dinosaurs, here is a list of Zigong’s other popular dinosaur products. Fiberglass dinosaur: Unlike the animatronic dinosaur, it is a static statue which is the most common product. It is traditionally made by molding, then rolling over to give it the perfect shape. There is a high demand for such fiberglass dinosaurs with the wrinkling matching skin. Realistic Dinosaur Costume: A realistic dinosaur costume is a full body suit that gives the wearer the appearance of being a dinosaur. It is used in many parks, promotion events, school events, kids’ birthday parties, grand opening and so on. Realistic Dinosaur Puppets: It is interesting to hold and interact with a realist baby dinosaur puppets. The most popular baby puppets are Triceratops, T-Rex, Velociraptor and Spinosaurus. Dinosaur Fossil and Skeleton Replicas: Zigong’s realistic dinosaur fossil and skeleton replicas are loved by many museums, parks and shopping mall. Walking Dinosaur Rides or Scooters: There are popular interactive equipment for parks, shopping malls, events and exhibitions. Kids love to be Jurassic warriors riding on dinosaurs! In addition to the good product quality, Zigong’s dinosaur factories also provide excellent customer service. 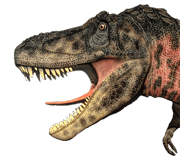 For the backup service, when the client needs maintenance and repair work for the dinosaur models, these manufacturers can also provide active assistance. By the way, some of them also provide great design service for parks and museums. The manufacturers export their products to other countries. People who want to buy a dino products can place an order on Alibaba.com or contact the manufacturers on the offical website such as https://mydinosaurs.com/ directly to place. In 2017, some dinosaur manufactures in Zigong’s started to promote technological innovation and better development of the dinosaur industry. “We are developing and making a mobile phone app to control the animatronic dinosaurs and hope to integrate Internet technology into a new phase of industrial development.” Said Jiefeng Zheng, head of Zigong My Dinosaurs Culture and Arts Co., Ltd. 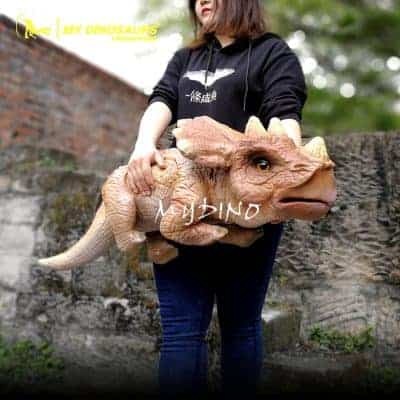 This entry was posted in Learning and tagged Dinosaur factory in Zigong, Zigong animatronic dinosaur, Zigong dinosaur, Zigong Dinosaur factory.